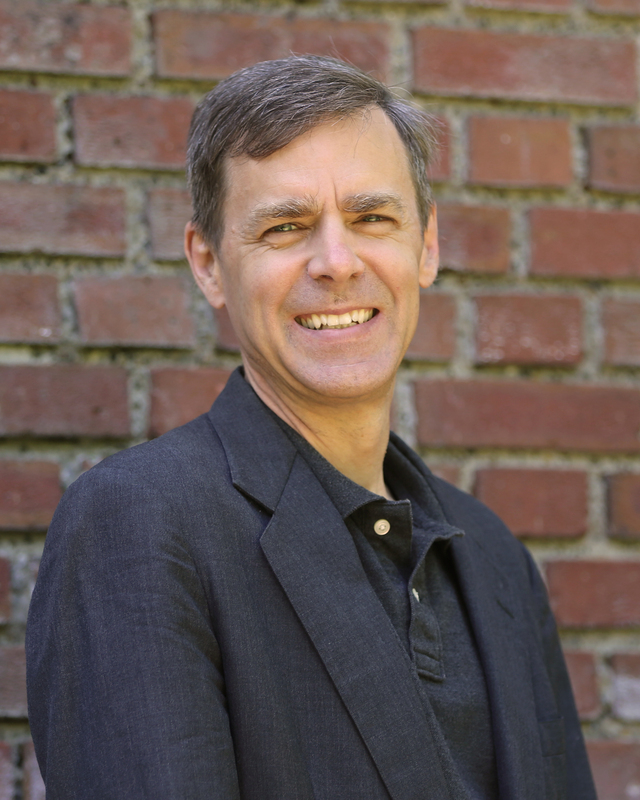 Paul Gronke is Professor of Political Science at Reed College. He studies American politics and empirical political theory, with specialties in the U.S. Congress, elections and electoral behavior, and public opinion. In 2005, Dr. Gronke established the Early Voting Information Center. EVIC searches for common sense, non-partisan solutions to identified problems in election administration that are backed by solid empirical evidence and tailored to the conditions of the time and jurisdiction, and that may or may not include the administration of early voting. EVIC has worked with a number of state and local governments, Secretaries of State and state election directors, federal agencies, and non-profit organization, mostly but not exclusively related to early voting and social scientific research on election administration. For the past decade, Dr. Gronke has worked to improve access and ensure integrity in the American elections system, helping to guarantee that every eligible citizen in the United States can participate in our democratic system. Gronke’s has published more than three dozen peer-reviewed articles, monographs, and reports on topics ranging from public opinion and trust in government, public opinion about government use of torture, congressional elections, early and no-excuse absentee voting, and automatic voter registration. Dr. Gronke served for eight years as editor of the Election Law Journal, an interdisciplinary journal of election law, administration, and politics, and is currently co-editor of PS: Political Science and Politics, one of three flagship journals of the American Political Science Association. Paul lives with his family in the beautiful city of Portland, OR where he cycles, sits in coffee shops, gardens, and follows politics. If you’re really nice to him, he may give you some home-grown vegetables or something that he’s pickled.